In keeping with the Professional Golf Teachers & Coaches of America tradition, this organization represents the unique blend of heritage and innovation that goes into each one of our certification courses. 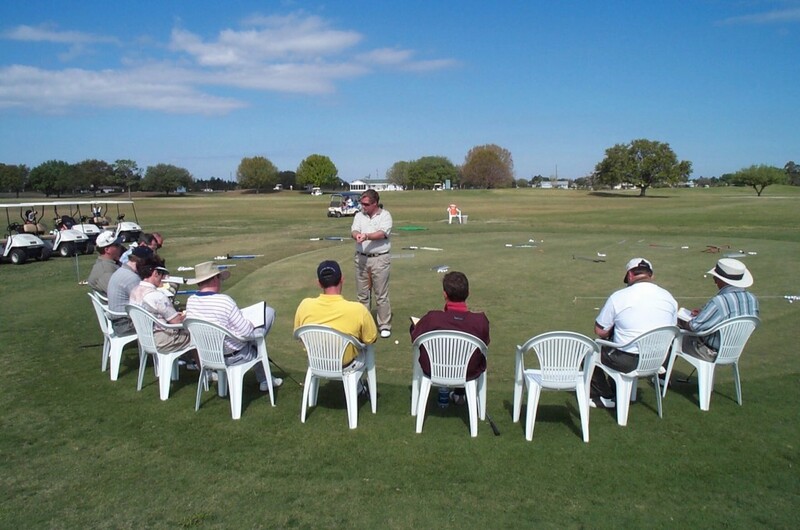 PGTCA is the world leader in training and career advancement into all golf teaching positions throughout the entire industry. These positions include head professionals and teaching positions at private country clubs, public golf courses, golf schools, golf learning centers, driving ranges, indoor facilities, high schools, colleges, universities, and club makers that want to add a new dimension to their business. As you will learn, becoming an effective instructor is dependent upon more than merely having a sound understanding of the golf swing. You will learn that equally as important is the instructor’s enthusiasm. We will teach you not only how to teach, but also how to philosophically and psychologically motivate the student.